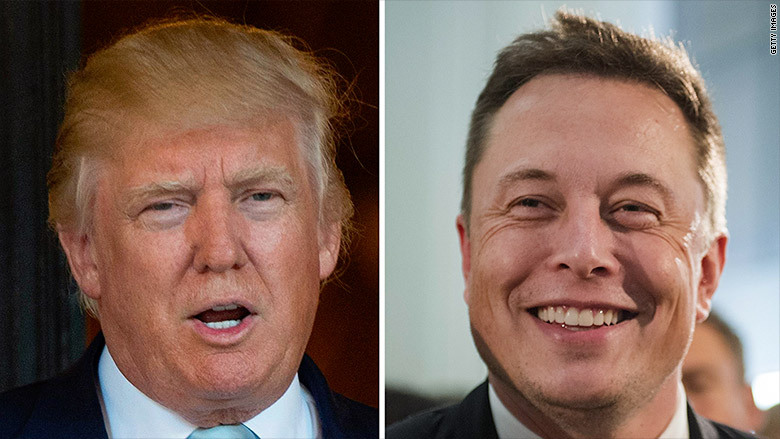 Elon Musk has signed on to fight President Trump's travel ban. 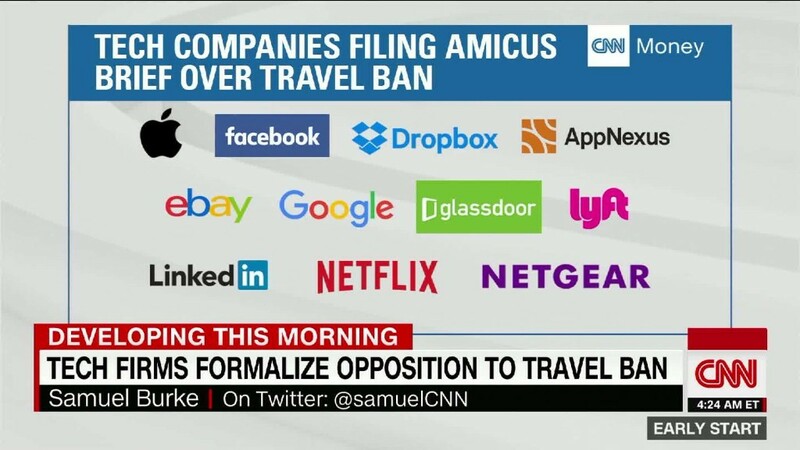 Other companies that joined the brief Monday include mattress startup Casper, office services platform Managed by Q, and the messaging startup Slack. The big four telecom companies, AT&T, (T) Verizon (VZ), T-Mobile (TMUS) and Sprint (S), have not joined the brief.